I heard a rumor and I'm not happy about. I'm hoping maybe some of you who are still in Los Angeles know a little bit more about this. Is Ugly Betty getting canceled? Oh I will be so sad if it is. Also Reaper has only been picked up for a half season more. The other half is dependant on the ratings. So all of you with one of those dang little boxes on your TV why don't you start watching good shows like these two. Instead of crappy ones like Wife Swap and The Big Bang Theory. oh no! 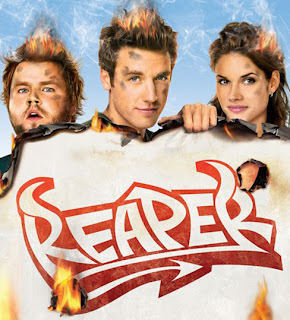 i still need to watch reaper! this is all my fault! 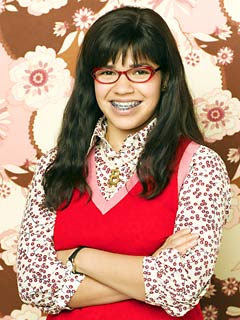 I heard that Ugly Betty is coming back this summer.... BUT it's not doing as well as they want it to. So we need to WATCH!!! I love this show so much.